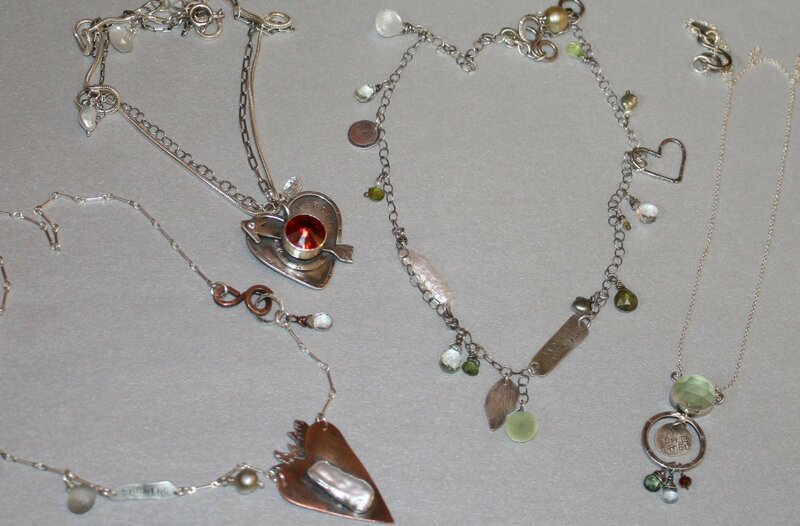 I just sent a lovely new collection to Covet Boutique in Bellingham Washington. The owner, Sally Poorman always chooses my favorite pieces to carry! She even got one of the new pieces from the spring line that no one else has even seen yet...Stay tuned for the new spring beauties, coming soon.